Fly Deal Fare Blog: Travel With Ease San Diego Airport Hotels, Terminal Details & More! 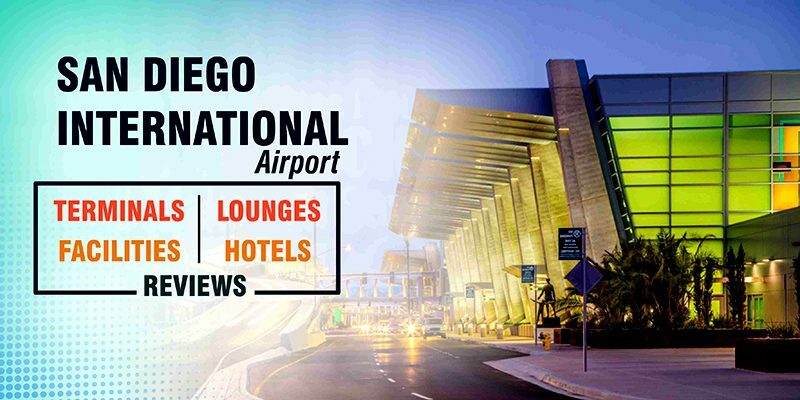 San Diego Airport Hotels, Terminal Details & More! San Diego Airport is an international airport located 3 miles northwest of Downtown San Diego (United States). Formerly known as Lindbergh Field, the airport is owned by the San Diego County Regional Airport Authority. 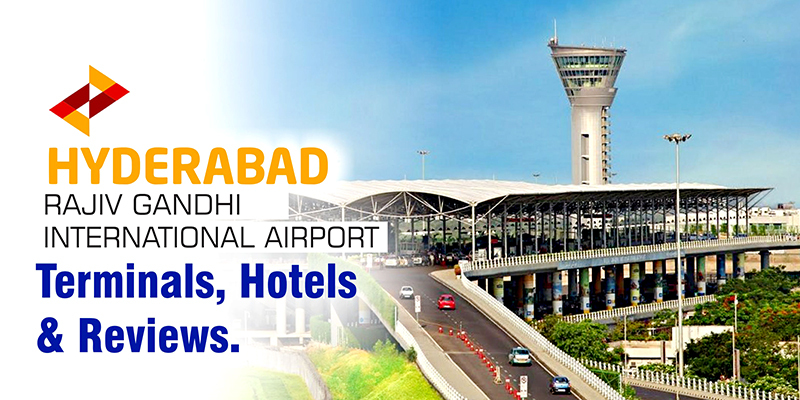 The airport is spread over an area of 663 acres and primarily serves the domestic traffic. San Diego Airport supports numerous nonstop flights to Mexico, Switzerland, Canada, Germany, Japan, and the United Kingdom. Being one of the largest metropolitan areas of US, San Diego is not an airline hub or secondary hub. It is just a focus city for Alaska Airlines and Southwest Airlines. San Deigo Airport code is ‘SAN’. In the United States, San Diego International is the busiest single runway airport. It is also the third-busiest single runway in the world after Mumbai and London Gatwick Airports. The Terminal 1 at the airport is divided into 2 parts i.e. East and West. 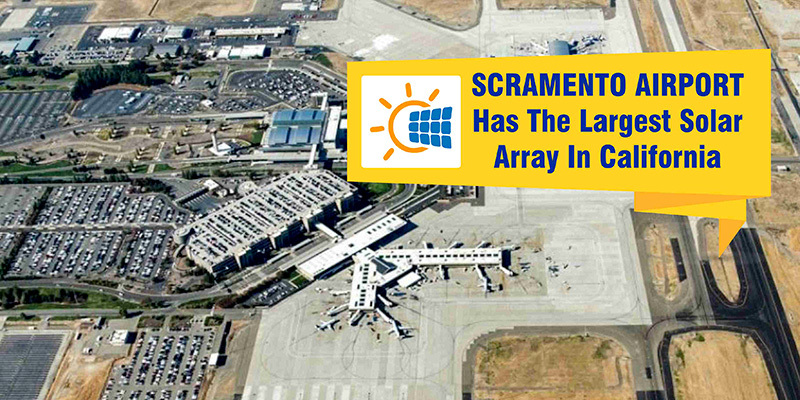 It supports 19 gates which are numbered 1A and 1–18. Southwest Airlines and Alaska Airlines use the Terminal 1 the most. Talking about the terminal 2, it also has 2 parts, namely East and West. It has a total number of 32 gates, numbered from 20 to 51. The rest of the airlines that serve the airport are found in Terminal 2. The Terminal 2 at the airport supports all the international operations and arrivals at gate 20, 21 and 22. It also includes the arrivals of Terminal 1 tenant Alaska Airlines flights from Mexico. At the airport, there are several well-known pieces of art too. “At the Gate”, a popular piece with tourists, depicts comical characters patiently waiting for their planes. 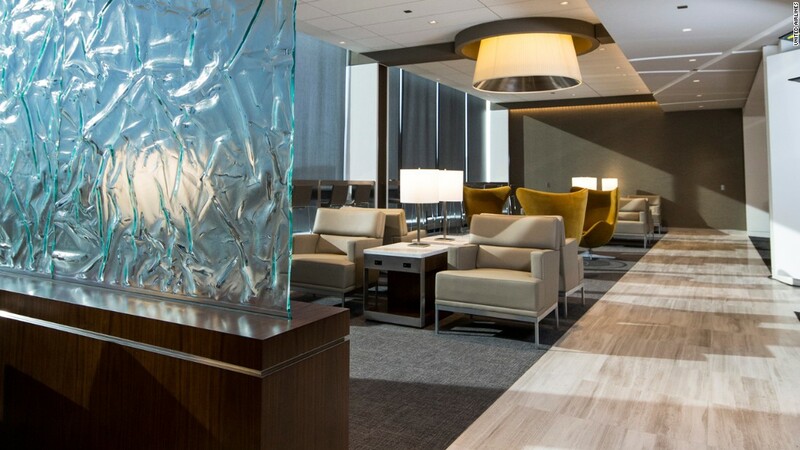 Terminal 2 also features “The Spirit of Silence,” a meditation room designed by public artist Norie Sato. At the airport, the Commuter Terminal had four gates which are numbered from 1 to 4. American Eagle flight #2883 was the last flight to use the Commuter Terminal at the airport which was departed in 2015. Nowadays, the Commuter Terminal houses the administrative offices of the San Diego County Regional Airport Authority. The USO offers a lounge that is free of charge to active members of the US military and their families. It is located at Terminal 2 East Floor, Gate Parking Lot. You can avail the free Wi-Fi facility at San Diego Airport for two hours. All you need is to connect to the “#SANfreewifi” network. At the airport, there are several well-known pieces of art exhibits and scheduled live performances available. “At the Gate”, a popular piece with tourists, depicts comical characters patiently waiting for their planes. Located at 2nd level, near Gates 34-35. For the ease of the passengers, SmarteCartes are available at the airport. You can find these at the parking lots and at Terminal 2 upper-level curbside check-in. You can avail one near terminal entrance doors and the baggage claim area. You can easily avail the services of Travelex currency exchange, money transfers, traveler’s insurance, and more. These are located in the form of a kiosk in Baggage Claim and as an airside mobile unit near Gate 22. For all the shopping lovers, duty-free America provides its services in Terminal 2, airside, near Gates 20-21. You will find everything over here, from sunglasses to clothing, to snacks to wines and even more. To link the airport with downtown San Diego, Metropolitan Transit System bus route 992 is available. Buses are available at Terminals 1 and 2; every 15 minutes on weekdays and every 30 minutes on weekends. You can easily pick the car rental options at the airport and there is a separate off-site facility accessible by a free shuttles service. This includes Ace Rent A Car, Zipcar, Midway Rent A Car, Alamo, Economy Rent A Car, Firefly, Fox, and many others. Taxis are also available in the airport’s transportation plazas. It is available on a 24-hour basis. The reservations are not required and all taxis are metered. When it comes to eating options, you can enjoy a variety of stuff at different locations of the airport. There is also the availability of food concessions throughout the airport. There are a number of San Diego Airport restaurants available to satisfy your appetite. You can experience the spa and salon services at the airport at Be Relax Spa. These are available at two locations: At Gates 26 and 36 (airside) in Terminal 2. I took a flight from London to San Diego. The airport is wonderful very clean and modern and the views of palm tree the bay and skyline from the moment one steps off of the plane (new T2) is a real treat. The immigration and customs area was smaller than expected but I hear they are working on expanding this as part of the general airport expansion plans. Staff is courteous efficient and friendly. The airport is conveniently located minutes from downtown and probably has one of the nicest physical locations of an international airport I’ve visited – it is surrounded by water and is right across (literally walking distance) from the bay with its resort hotels manicured promenades and huge marinas filled with pleasure boats. Recently, I traveled to San Diego Lindbergh Field and the newly renovated and expanded Terminal 2 West. In addition to the added gates, the new restaurant’s bars and Sunset Cove area deserves special mention. The new security area was large and easy to traverse with almost no waiting. There’s a newly elevated departure drop off zone which is very convenient. Improvements to Terminal 1 are being designed. Short of a new airport they’ve done a nice job. I arrived at San Diego Airport from Phoenix. After landing at San Diego Airport, the aircraft flies low near Downtown San Diego. You see also the ocean, as well as boats in the area. In my case, I also saw a vacation Cruise Ship, as well as US Navy vessels in the area. It is totally worth it. While I was waiting outside the terminal to get picked up by family, I noticed that the departing passengers were also being dropped off at the same place where arriving passengers were being picked up. At most U.S airports, departing and arriving car traffic is kept separate, but that didn’t appear to be the case in San Diego. ← Which Top Airlines From USA To Kochi Will Make You Save More On Your Next Trip?